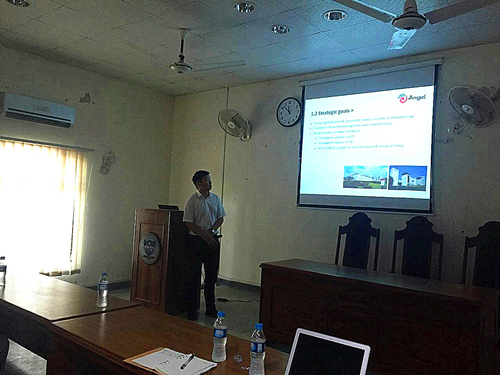 September 27, Angel Animal Nutrition holds technical exchange meeting in University of Lahore in Pakistan. 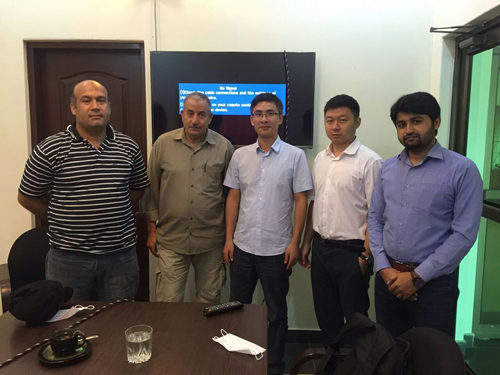 The Director of Veterinary Medicine and Animal Nutrition School in University of Lahore helps host this meeting. 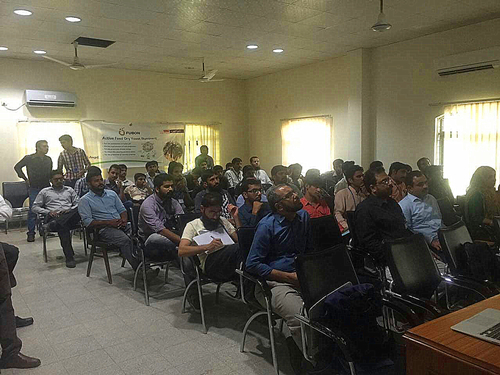 There are more than 50 participants this meeting, including professors and PhDs from Veterinary Medicine and Animal Nutrition School in University of Lahore, key dairy and poultry farm enterprises. 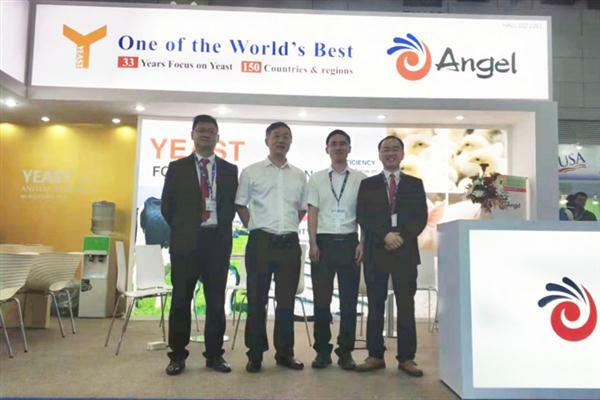 During the meeting, sales representative Leo gives a presentation on brief introduction of Angel, showing the rapid development and strength of Angel Yeast. 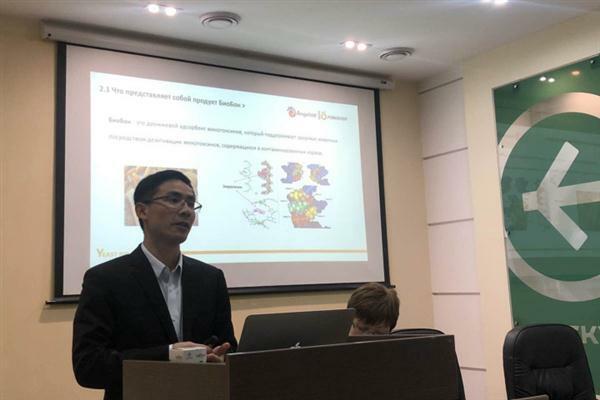 Technical engineer Chen from Animal Nutrition Technology Department introduces mechanism and application of Fubon-ruminant active yeast in detail. Then Chen gives brief introduction on Fubon-selenium yeast and Fubon-mycotoxin binder.